To all sports fans, adventure seekers and bons vivants! In and around the park, there are plenty of things to do. 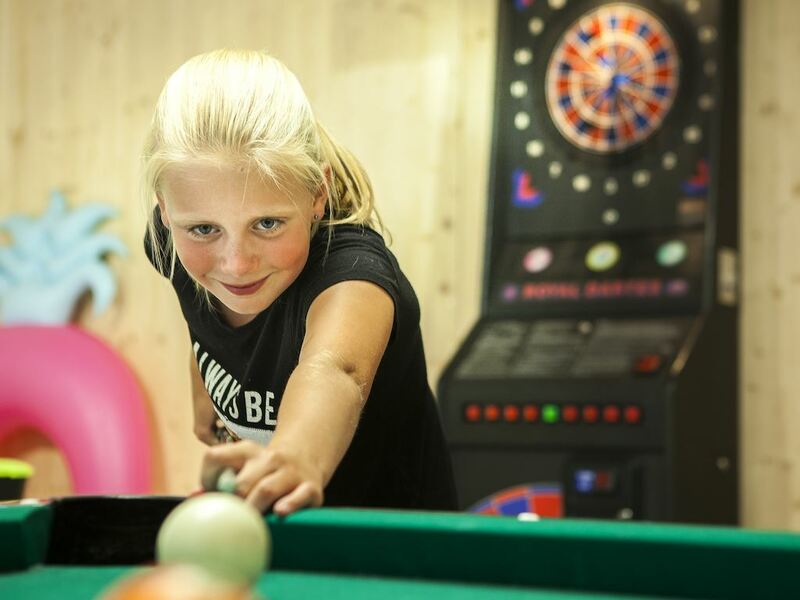 Play a game of darts in the recreation area, take part in a football tournament on the football pitch or go mountain biking. Have you ever ridden a Segway? Spending time together, that's what a holiday is all about. 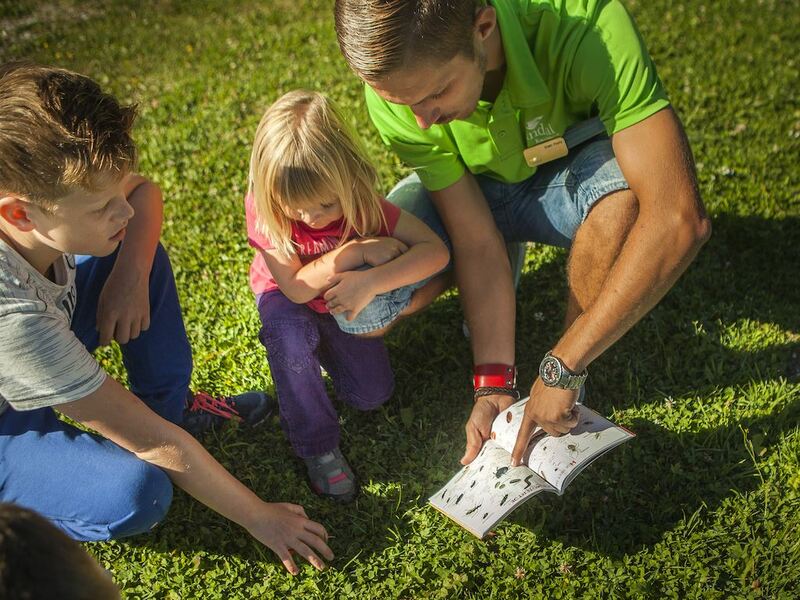 All summer long, experience the best family moments during the activities organised by our Fun & Entertainment team. That also includes tournaments and competitions. The question is: who will win? You can see a total and current overview two weeks before your arrival in the Landal GreenParks App. 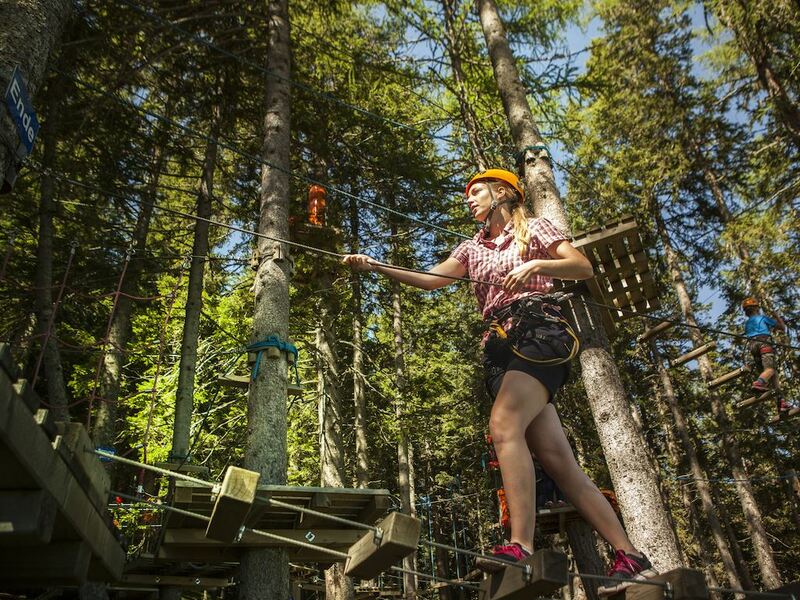 At Katschberg Adventure Park, all climbers, big and small, beginners and advanced, can challenge themselves on all the ropes, obstacles and on the 170 climbing stations high in the air. Children aged 4 and over are welcome! 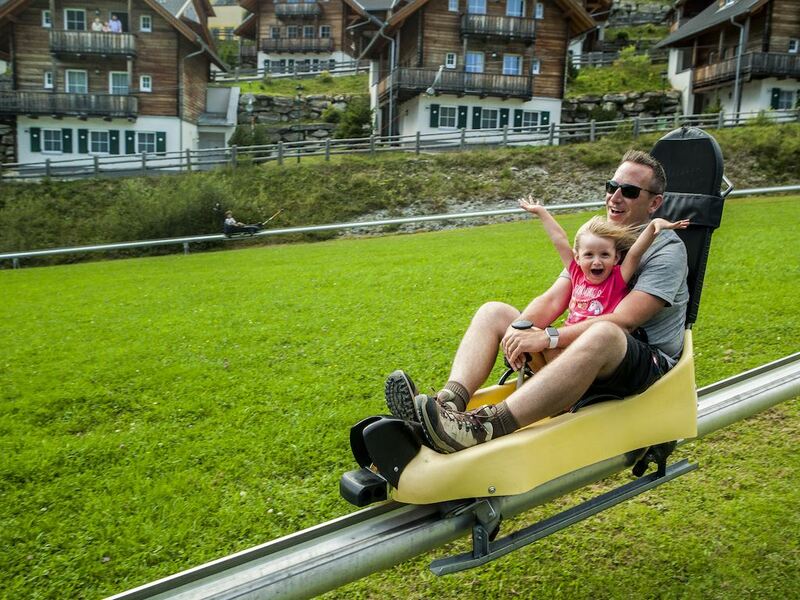 Katschberg Adventure Park is a 10-minute walk from the park. 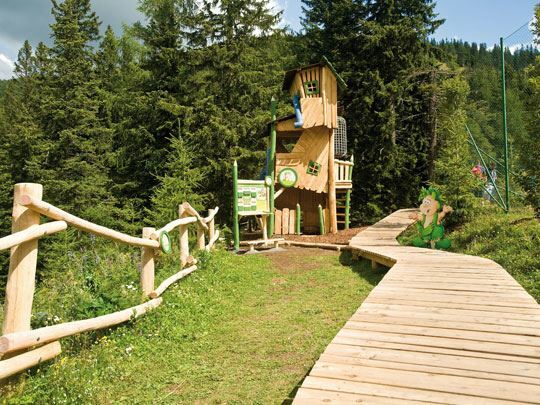 Hikers and mountain bikers will enjoy the surroundings. The countryside is beautiful, diverse and adventurous. 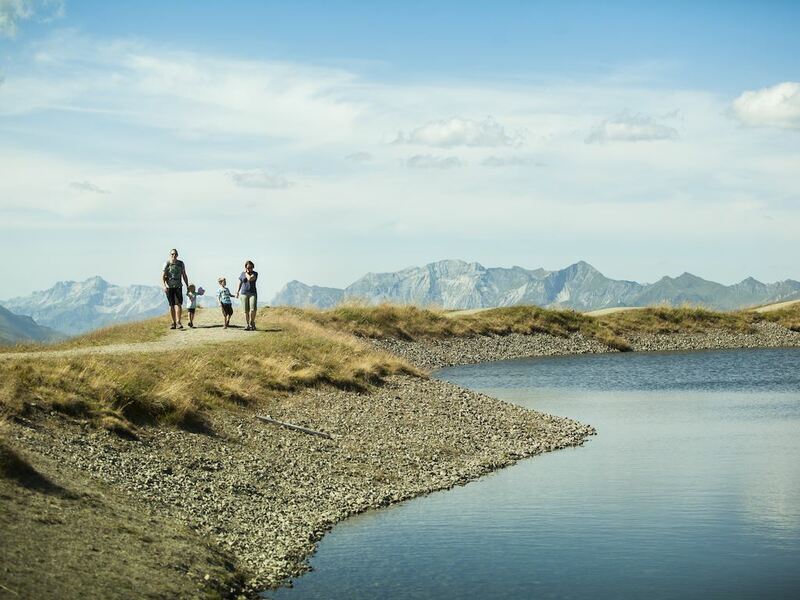 There are endless walking and cycle options in Carinthia. Next to the park, a range of bicycles, mountain bikes, Segways and equipment are available for rent. That's convenient! For the real adventurers: go on a spectacular raft trip or canyoning trip through Hohe Tauern National Park. A real group activity which you won't forget. 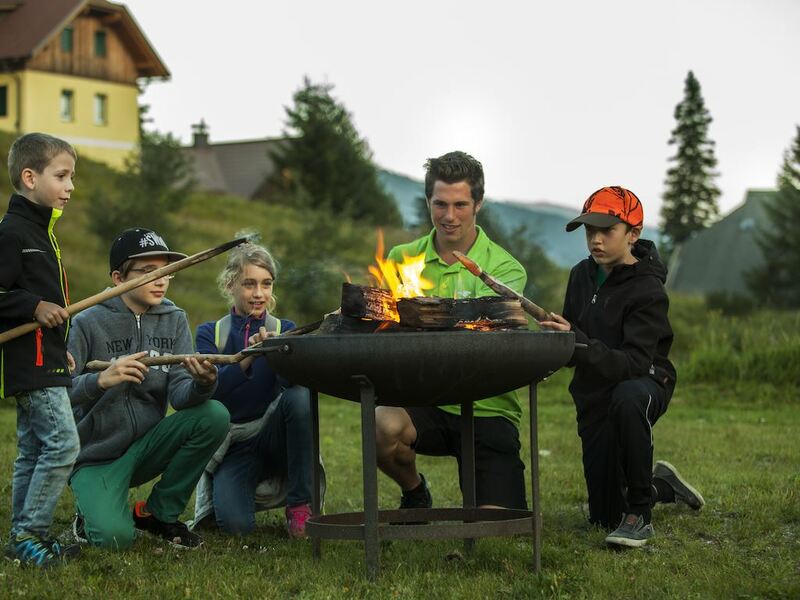 Katschberg Ski & Sportschule organises professional trails with expert supervisors. 9 kilometres from the park, there's lots of space to hit a ball. 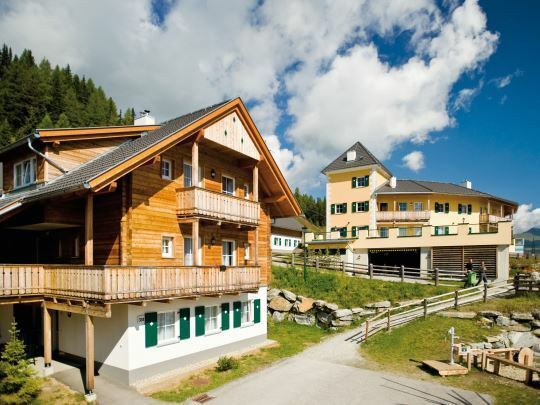 At St. Michael Golf Club in Lungau, you can enrol on a course or play a round yourself. As a guest of Landal Katschberg, you receive 10% discount on admission. Over 50? Then you'll receive 30% discount on Tuesdays. Children under 13 are free! During the summer season, you will get the LungauCard for free! 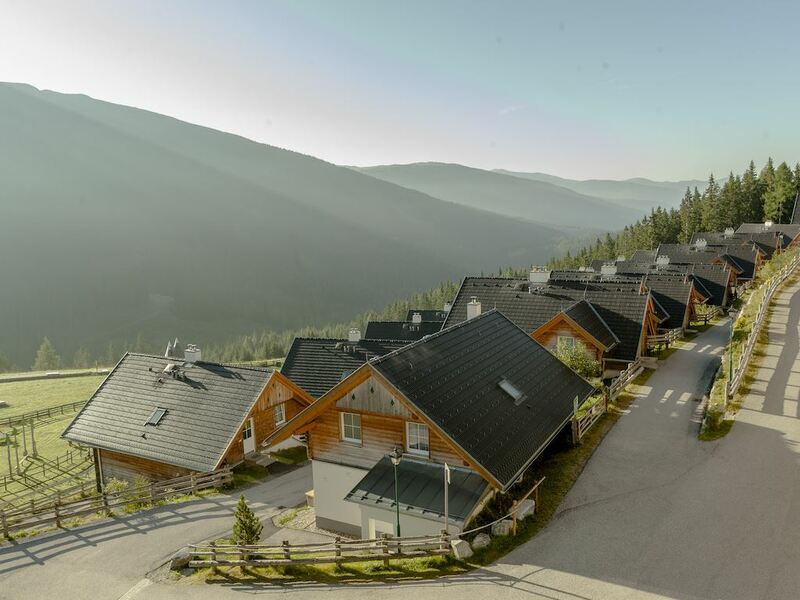 With this discount card you can save money when you're visiting one of the numerous sights and attractions in the area of Lungau and Upper Carinthia. Get the most out of you're next summer holiday!